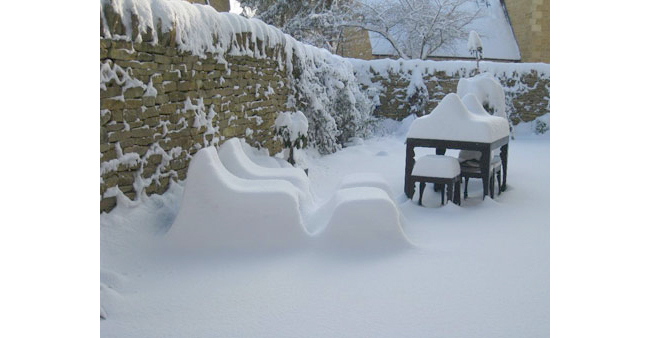 A very happy customer has just shared this charming picture of her Louis Zinc garden set covered in thick snow. Fantastic how the seasons change and new character can enrich our habitat. Arthur making another customer Happy this Christmas.